�����The Long Beach Coin Expo saw a steady stream of public throughout most of the convention. Buyers were generally interested in bullion; however, many dealers reported strong sales in collector coins with some exceptionally high value coins changing hands. �����The Heritage Auction also brought out aggressive bidding. 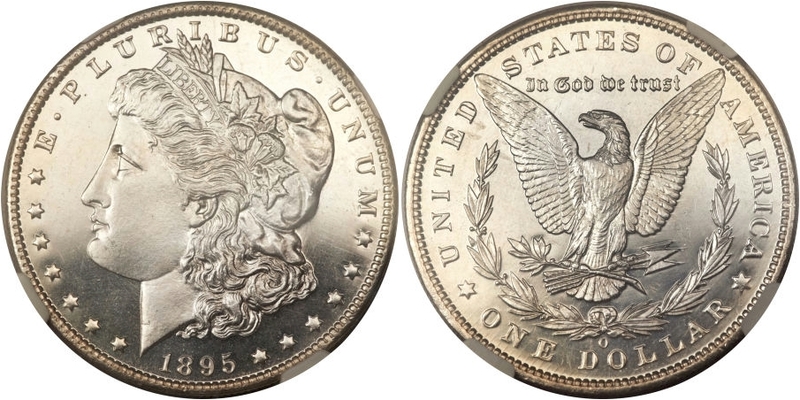 The most sought after coin in the sale was the 1895 O Morgan Dollar in NGC PR66 Cameo. This coin is one of only five known and the finest certified to date. All branch mint proofs are rare and this one had numerous buyers interested from start to finish. The price realized was $528,750. �����Many coins in the sale were CAC stickered. There were well over 1,200 coins with the CAC sticker in the sale and most bidders are willing to pay top prices for these coins. Below you will find other highlights from this active sale. �����Another area that has attracted lots of attention is Type I Twenty Dollar Gold. Just about any date from XF to MS61 will sell immediately as long as it is original and not washed out. 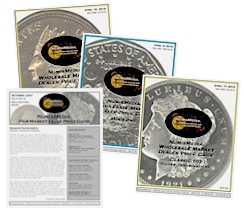 We continue to raise the Market prices on these coins but the most elusive dates will still bring a strong premium. Higher grades would also sell if available but are rarely offered in the marketplace. 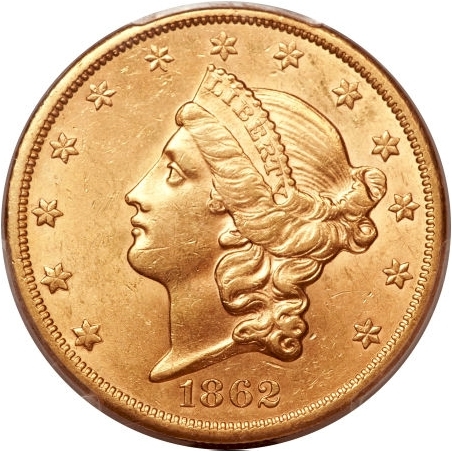 Carson City Gold, any denomination, is also in demand with few coins available. The Twenty Dollar 1877 CC in AU53 rose to $4,975 Market and the 1878 CC in AU50 jumped to $9,150. 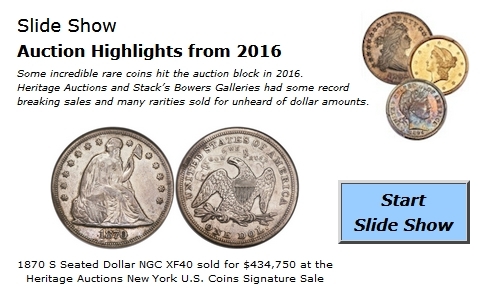 �����Currently, most dealers have very strong inventories but they are still trying to buy better and rare date coins. As long as they are not too selective and are willing to pay the current price, most have been able to meet their goals. 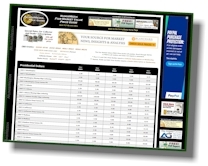 In this week�s LD Wholesale Market Dealer Price Guide, Lincoln Cents are showing numerous increases. Most of the advances are for grades MS63 to MS65, and Red and Brown coins are showing their popularity. Of course, the more Red on the coin, the higher the price a collector will pay. The 1909 S in MS64 RB moved to $430 Market; the 1911 S in MS64 RB increased to $445; and the 1915 S in MS65 RB advanced to $2,150.